Direct Forklift & Equipment is a national and international wholesaler of used forklifts, aerial lifts, pallet trucks, sweeper/scrubbers and more. We have 30 years of experience in the business and have grown substantially in recent years. Our warehouse in Boardman, Ohio stocks anywhere between 300 and 600 units at any given time. Brands we offer include, but are not limited to, CAT, Clark, Crown, Doosan, Hyster, Raymond, Tennant, Toyota and Yale. We are also an authorized dealer for Skyjack; a product line that includes scissor lifts, boom lifts and telehandlers. 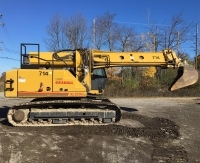 In 2017, we announced the Grand Opening of our rental division, Direct Equipment Leasing (also known as DEL) as our area was in great need of a reliable heavy equipment rental company. 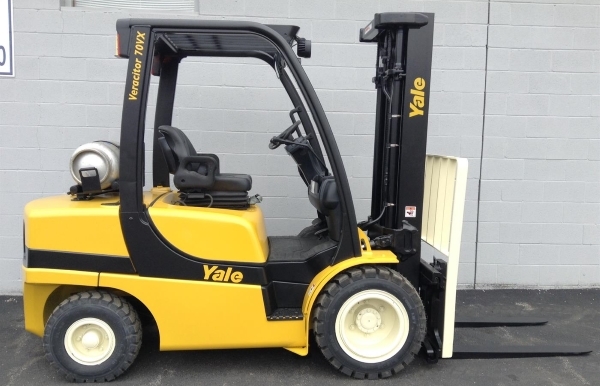 We offer rentals of forklifts and aerial lifts on daily, weekly, monthly and yearly terms. Your enquiry has been sent to Direct Forklift & Equipment.